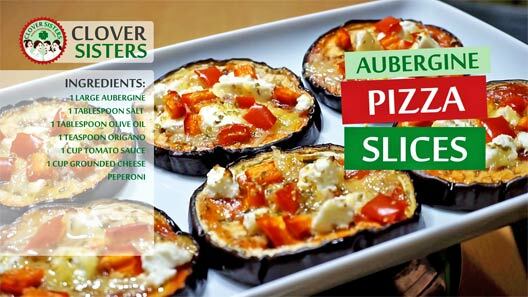 With this fantastically healthy recipe, you don’t have to worry about too much calories and still enjoy in homemade tasty pizza slices made of aubergine. Sprinkle salt over the aubergine slices and leave it for 1/2 hour to soften. Dry slices and remove excess salt with paper towel. Roast in oven preheated to 400 F (200 C) for 15 minutes. Do not turn off oven. 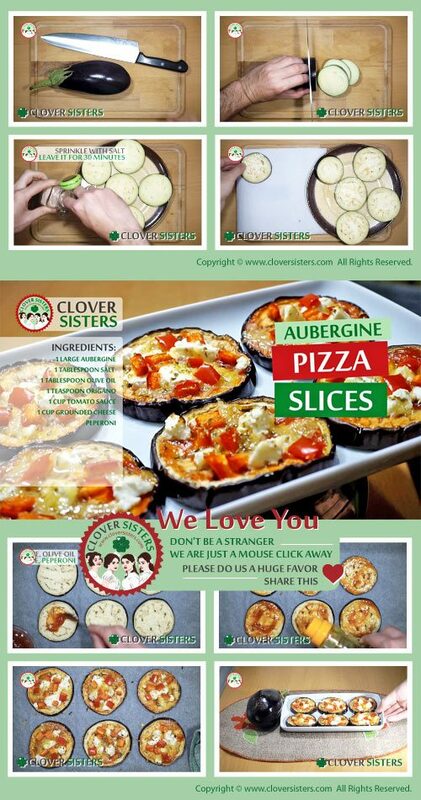 Top slices with tomato sauce, cheese and ham and return to oven for 3-5 minutes, until cheese melts.